Every customer touch point is vetted, tested and trialed with the only goal of delivering a good shopping experience. In this age of digital commerce, good customer experience and building relationships with them has become inevitable. eCommerce is becoming highly-competitive space and the need to transcend to a digital vortex cannot be overlooked. For this purpose, businesses are moving to the age of PIM – a solution that guarantees efficient product data management that subsequently boosts product experience. As much as a great solution that it is, this is not really free of some critical challenges. For a PIM user or for someone considering PIM they must thoroughly understand what can PIM solve and what are some challenges around it. Data quality is highly subjective. For the publisher of the information in the channels, data quality could mean completeness, whereas, for a customer, it could be comprehensiveness. PIM solution providers often say the quality of product data can be achieved with PIM by efficiently managing data through centralization. A PIM does not clearly define the data quality. Turns out, managing master product data and attaining quality standards is a tad bit difficult. Reason being, product data has numerous records, attributes, and business interactions attached to it. A good PIM vendor would provide tools to define data quality standards, a technology that standardizes, defines, and validates the accuracy, richness, and overall reliability of the data. Also, product data quality can be achieved and becomes well-rounded only if it is an on-going process. By implementing routines, PIM should ensure that your data is refreshed and updated always. A PIM should not only help in bringing together different teams associated with the product data to a unified platform but also promise product data quality. Without such crucial modules, your PIM is only a collaboration hub to view data centrally. The most challenging thing about PIM is the transition phase. We are talking about huge volumes of product information, digital assets, and such data vastly spread over multiple ERP systems, spreadsheets, and databases. If you see the potential in PIM and the good it can do for your business, the transition from your traditional ways of managing day-to-day business communications and product data interactions are up for a disrupting change. This would be a major technological shift that redefines your business functions, for good. But, the shift is certainly challenging considering the movement and assembling of vast data volumes spread across various database assets. 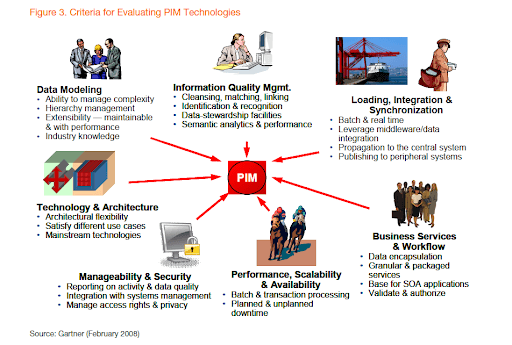 The adaptability to a PIM solution does not happen in a breeze and the platform is quite complex to understand and get accustomed to which is definitely a major setback. A good PIM platform should enable ease of onboarding data, workflows, and integrations. An important aspect of successful change management is the usability and intuitiveness of the system. It is indeed a fair ask for today’s users to demand B2C like user experience on enterprise software. Product data management becomes holistic and becomes a unified infrastructure only when you are able to manage information even after syndication. 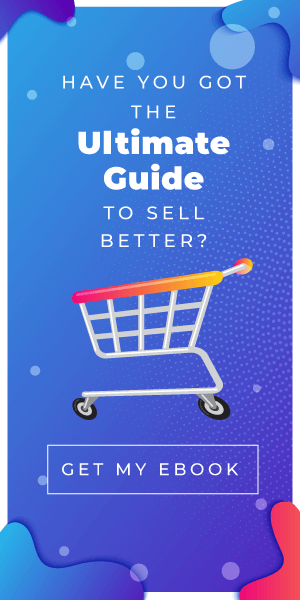 If you take the eCommerce business scenario, it is a constant change of game plans to be able to execute strategic campaigns and make more sales. This can be achieved when the PIM platform deals with changing taxonomies and modifies product data depending on various needs. Take, for example, the following product by Innisfree. 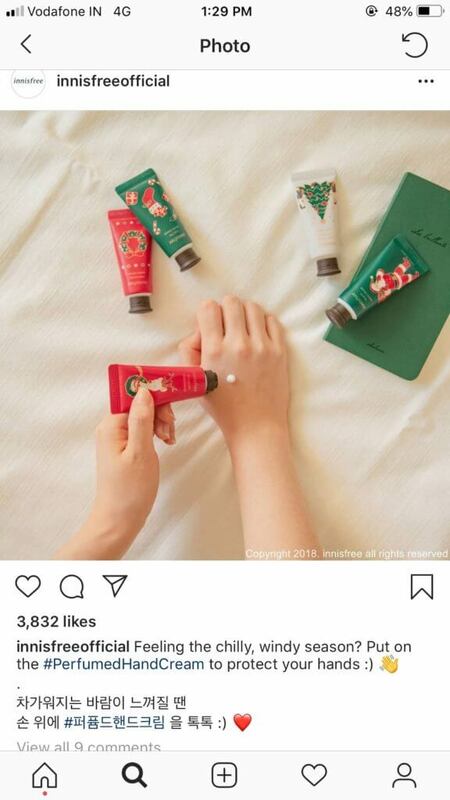 This was a limited edition hand cream for the holiday season. They had launched this product with different packaging, quantity, specifications, and product titles. A PIM should be able to allow constant updating of data through periodic refreshes. 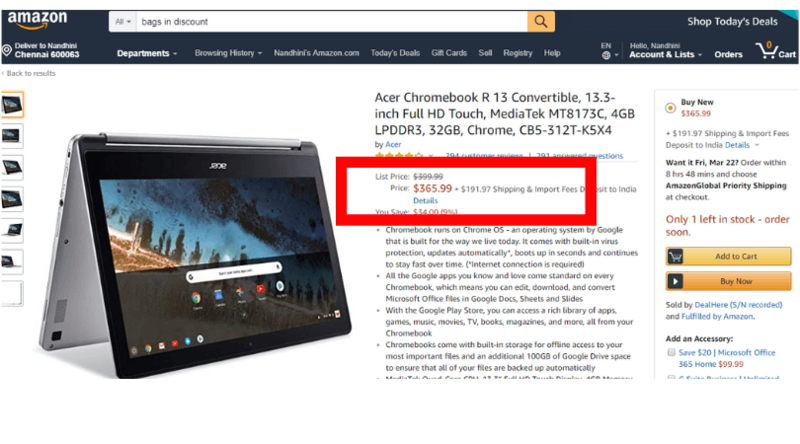 This product page here has a temporary offer. If a customer uses offers related keywords, the pre-defined product data will not hold good. Hence, it needs to be modified to adapt to constantly evolving seasonal sales, keyword trends, manage errors in data. A standard PIM implementation cannot help you stay relevant with changing scenarios and keep you charged with moving information. A product experience management platform will help you make the shift to the management of product experience that is contextual, customer-centric, and conversion-driven. PIM will just help you store and manage product information. Once your data is syndicated to different channels, you cannot analyze and infer insights from the data. PIM does not show you how the product data has performed, gain control over the metrics and implement strategies based upon such data. These insights are critical for your business because, based upon the type, style, and adequacy of data, your customers choose or abandon you. Without methods to track and test these, you will not be able to tweak your content to make it perform better. A PXM, in contrast, gives product information performance and in-depth insights to help you understand the perception of product information by the customer and overall strategic planning. Product data management is not just information management but a paradigm shift to product experience management. Most PIMs do not extend the 360-degree view of products by incorporating additional data assets such as transactional, interactional, observational and analytics data to enable greater business insight. to better target, attract and engage customers and drive purchases. But, product experience management has only got the capabilities to elevate customer experience by bringing context to product data. Unlike a PIM, a product experience management platform goes beyond the management of product information. PIM cannot be just confined to product data management. PIM is an advanced solution that offers end-to-end product data and customer experience management. There are some infrastructure bottlenecks that limit the benefits a PIM should offer. This, however, can be overcome with a product experience management solution. At PIMworks, we realize this. We realize this, BIG TIME. When we started out, our goal was not just helping retailers and brands efficiently manage data (this is what the typical PIM players do) but also elevate customer experience through this. 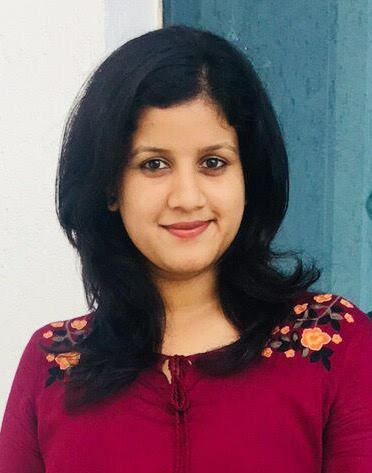 PIMworks prepares your content for the digital journey through enrichment and contextualization of content for every unique channel and customer need. With PIMworks, you can overcome the technical deficits that limits you from giving incredible customer experiences. That way, we stand apart from our competitors and help you also win exclusivity against yours. So, do you agree that a PIM should uphold these qualities to be qualified as a well-rounded and robust solution? Then, checkout PIMworks and sign up for free.